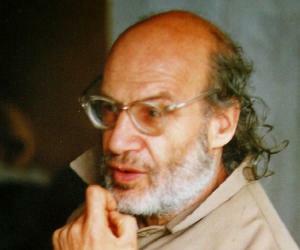 Alexander Grothendieck was a German-born French mathematician who made significant contributions to algebraic geometry. This biography provides detailed information about his childhood, life, achievements, works & timeline. Alexander Grothendieck was a German-born French mathematician who made significant contributions to algebraic geometry. One of the pioneers in the field of modern algebraic geometry, he added elements of commutative algebra, homological algebra, sheaf theory and category theory to its foundations. Regarded as one of the greatest pure mathematicians of the second half of the 20th century, he reformulated algebraic geometry so as to enable geometric methods to be applied to problems in number theory. Born in Germany, he moved to France with his mother during the World War II. His early life was very difficult, and he spent several years in camps for people displaced during the war. As a refugee child, he attended a secondary school founded by local Protestant pacifists and anti-war activists. 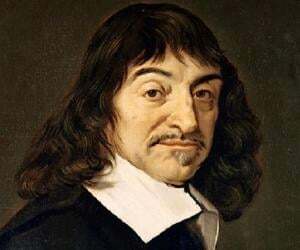 He became fascinated with mathematics and received his higher education from University of Montpellier and University of Nancy. Soon he embarked on a very productive career as a mathematician and became a leading expert in the theory of topological vector spaces. He was a brilliant mathematician who made major contributions to algebraic geometry, number theory, topology, category theory and complex analysis. However, he abandoned his thriving academic career in the 1970s and retired into obscurity a few years later. Alexander Grothendieck was born on 28 March 1928 in Berlin, Germany to anarchist parents. His mother’s name was Johanna "Hanka" Grothendieck and she was married to the journalist Johannes Raddatz at the time of Alexander’s birth. 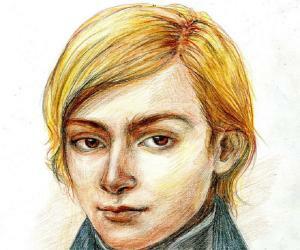 However, Alexander’s biological father was Alexander "Sascha" Schapiro (also known as Alexander Tanaroff). His mother’s marriage to Johannes Raddatz ended in 1929. He lived with his parents till 1933 when his father moved to Paris to evade Nazism. His mother too followed suit, leaving behind her little son in the care of Wilhelm Heydorn, a Lutheran pastor and teacher. Alexander went to France during the World War II in 1939 and lived with his mother in various camps for displaced people. They spent the later years of the war in the village of Le Chambon-sur-Lignon, sheltered and hidden in local boarding houses. His father was killed in the Auschwitz concentration camp in 1942. He attended the Collège Cévenol (now known as the Le Collège-Lycée Cévenol International), a secondary school founded in 1938 by local Protestant pacifists and anti-war activists. It was at this school that he discovered his love for mathematics. After the war he studied mathematics at the University of Montpellier. Working on his own he rediscovered the Lebesgue measure, and conducted several independent studies over the next three years. In 1950 he moved to the University of Nancy where he wrote his dissertation under Laurent Schwartz and Jean Dieudonné in functional analysis and received his doctorate in 1953. By this time he had become a leading expert in the theory of topological vector spaces. From 1957 onwards, he shifted the focus of his studies to algebraic geometry and homological algebra. 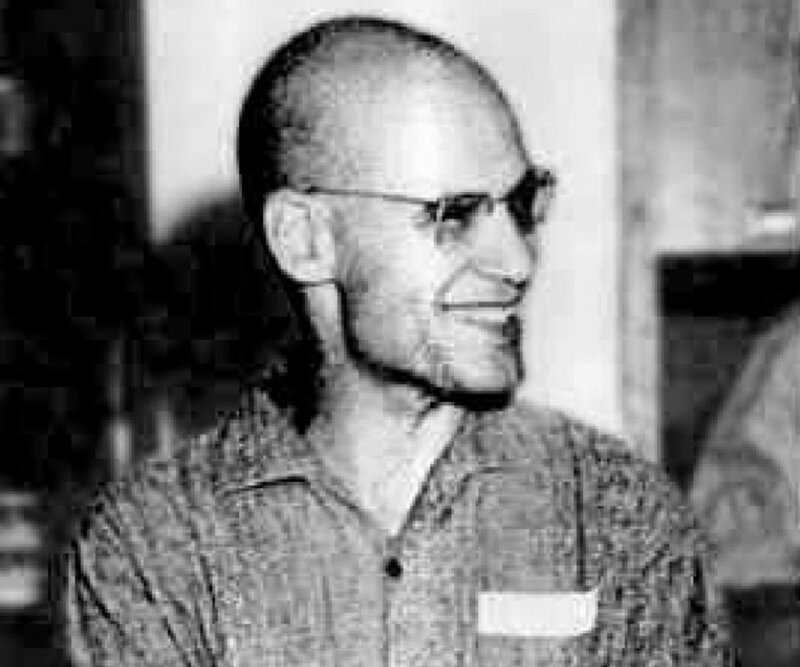 Alexander Grothendieck spent several years travelling and teaching in Brazil and America before returning to France in 1956. He accepted an appointment as a professor in the newly-established Institut des hautes études scientifiques (IHÉS) in Bures-sur-Yvette in 1959. In his years with the IHES, he completely revolutionized the theory of algebraic geometry. He received much acclaim for his work and had brilliant students like Michel Demazure, Michel Raynaud, Jean-Louis Verdier, Jean Giraud, and Pierre Deligne. He worked for more than a decade at the IHES during the course of which he established several unifying themes in algebraic geometry, number theory, topology, category theory and complex analysis. 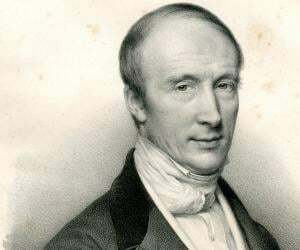 He also provided an algebraic definition of fundamental groups of schemes. Assisted by Jean Dieudonné, he published ‘The Éléments de géométrie algébrique’ ("Elements of Algebraic Geometry"), a treatise on algebraic geometry, published in eight parts from 1960 to 1967. 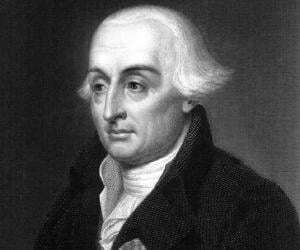 In the volumes he established systematic foundations of algebraic geometry, building upon the concept of schemes. As someone who had suffered greatly because of the war, he was a pacifist at heart. He had radical political views and was strongly opposed to both United States intervention in Vietnam and Soviet military expansionism. In 1970 he realized that the IHES was partly funded by the military and resigned from his job and retired from scientific life. He teamed up with two other mathematicians, Claude Chevalley and Pierre Samuel, to create a political group called Survivre—the name later changed to Survivre et vivre, in 1970. The group was dedicated to antimilitary and ecological issues, and also developed strong criticism of the indiscriminate use of science and technology. He returned to the academia as a professor at the University of Montpellier. However, he became increasingly estranged from the mathematical community and formally retired in 1988. The most influential works of Alexander Grothendieck were in the field of algebraic geometry. His article, ‘Sur quelques points d'algèbre homologique’, also known as "Tôhoku paper" is considered to be one of his most important works. In this paper, he introduced abelian categories and applied their theory to show that sheaf cohomology can be defined as certain derived functors in this context. In 1966, he received the Fields Medal which is often described as the "Nobel Prize of Mathematics". His citation read "Built on work of Weil and Zariski and effected fundamental advances in algebraic geometry. He introduced the idea of K-theory (the Grothendieck groups and rings). Revolutionized homological algebra in his celebrated "Tohoku paper"”. He was awarded the Crafoord Prize in 1988 which he declined to accept, much to the astonishment of the mathematical fraternity. Alexander Grothendieck was once married to a woman called Mireille Dufour and had three children with her. He also had a son with his landlady during his time in Nancy and one child with a woman named Justine Skalba, with whom he lived in a commune in the early 1970s. He became increasingly reclusive during the later years of his life. In 1991, Grothendieck moved to a new address which he shared with only a few of his contacts. He died in the hospital of Saint-Girons, Ariège, on 13 November 2014, aged 86. At the time of his death, it was revealed that he had been living alone.